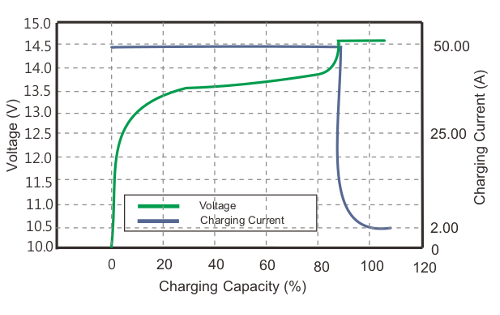 RKL is the Lithium (LiFePO4) battery series from Rekoser. 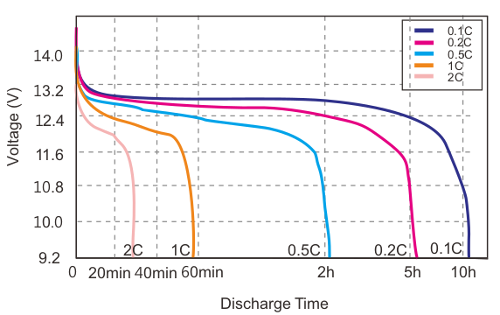 Lithium Iron Phosphate (LiFePO4) Battery offers up to 20 times longer cycle life and five times longer float/calendar life than lead acid battery. 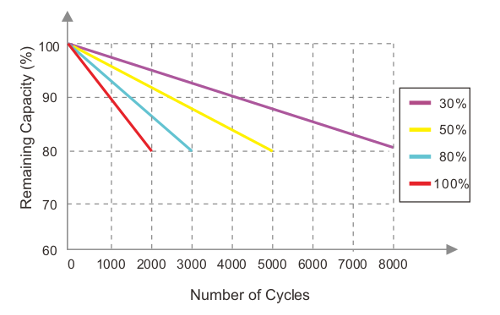 About 40% of the weight of a comparable lead acid battery. 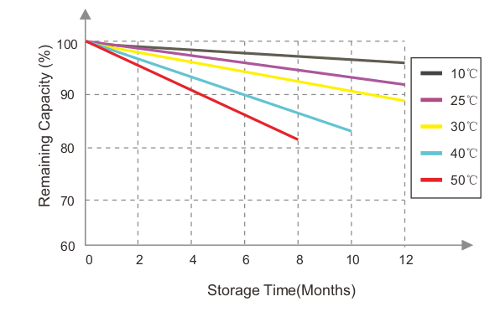 RKL is a 'drop in' replacement for lead acid batteries. BMS built-in. 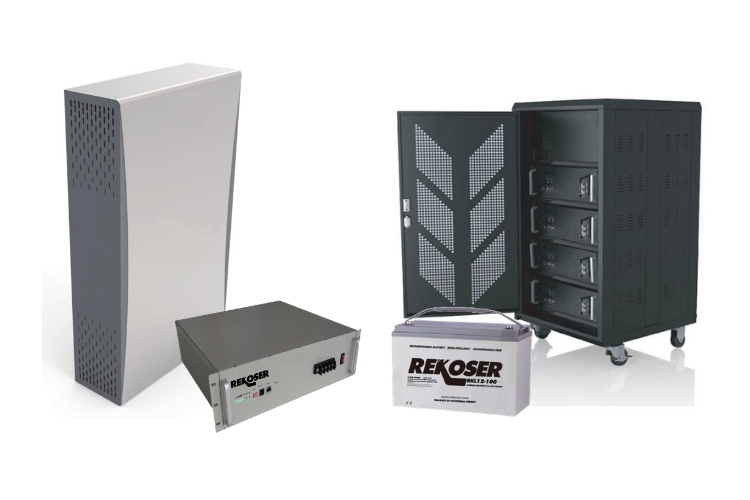 Rekoser manufactures custom lithium battery packs. 20 years full maintenance free design life. 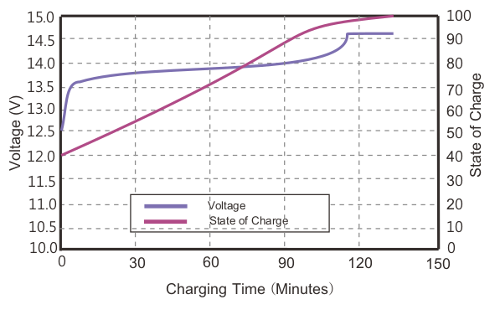 Interested in custom lithium battery packs? 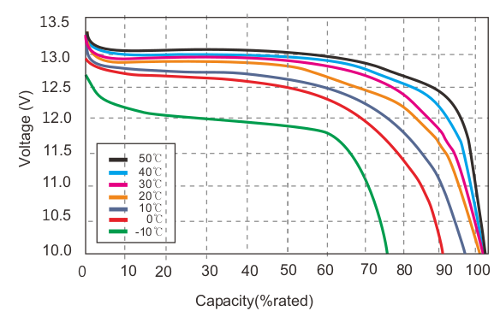 Rekoser manufactures custom Lithium (LiFePO4) battery packs from 3.2V to 900V and from 4 Ah to 3000Ah, for several applications: Electric Bikes, Electric Motorcycles, UPS, Golf trolley, Forklift Trucks, Marine applications, Solar energy storage, etc.